Among the thousands of art songs by American composers are at least 130 that represent, describe, or memorialize people and events from U. S. history. Singing Our History is a small selection of these songs and the historic aspects they represent from Colonial times through the present. This is not a history of American art song, but the history of our country told in art song, mostly by twentieth-century composers. The presentation will consist of selected performed examples with brief narrative “glue,” as well as the texts, projected on a screen. The songs themselves tell the story. This presentation will encourage singers to consider creating recital programs with this fascinating material. 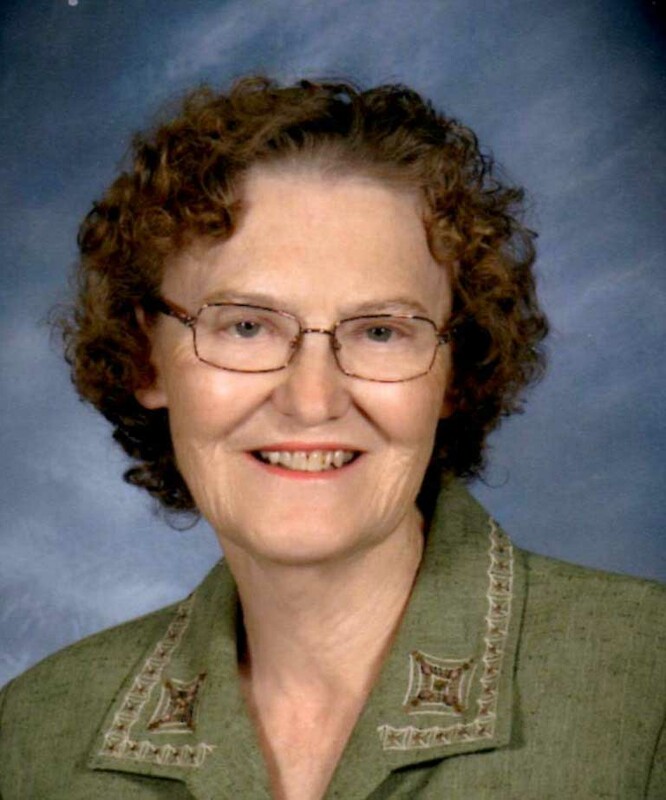 Judith E. Carman, music review columnist, Journal of Singing, holds the DMA in vocal performance and pedagogy from the University of Iowa where she studied with Herald I. Stark. Her dissertation, Twentieth-Century American Song Cycles: A Study in Circle Imagery, initiated the research for the first edition of Art Song in the United States: An Annotated Bibliography, of which she was editor. She is also editor of the third and fourth editions of the bibliography (Scarecrow Press, 2001, 2013). Carman taught studio voice and related subjects at the university level, and maintained a private voice studio in Houston, Texas, from 1979-2007. She was the vocal literature presenter at the NATS Intern Program from 2002-2004. The author of Yoga for Singing: A Developmental Tool for Technique and Performance, Carman gave three presentations of Yoga for Singers at the NATS/NOA Winter Workshop/Conference in Los Angeles in 2008. Rita M. Resch, soprano, was born in North Dakota and earned a B.S.Ed. degree from Minot State University, an M.M. in music literature from Eastman School of Music, and an M.A. in English literature from University of North Dakota. She also holds an M.F.A. in vocal performance and a D.M.A. in piano chamber music and accompanying from University of Iowa. 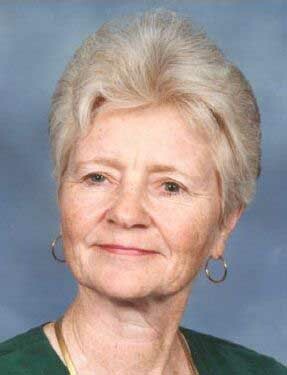 She taught at Fontbonne College (St. Louis), University of Wisconsin–Stevens Point, and retired from University of Central Missouri (Warrensburg), as professor emerita of music after 31 years. 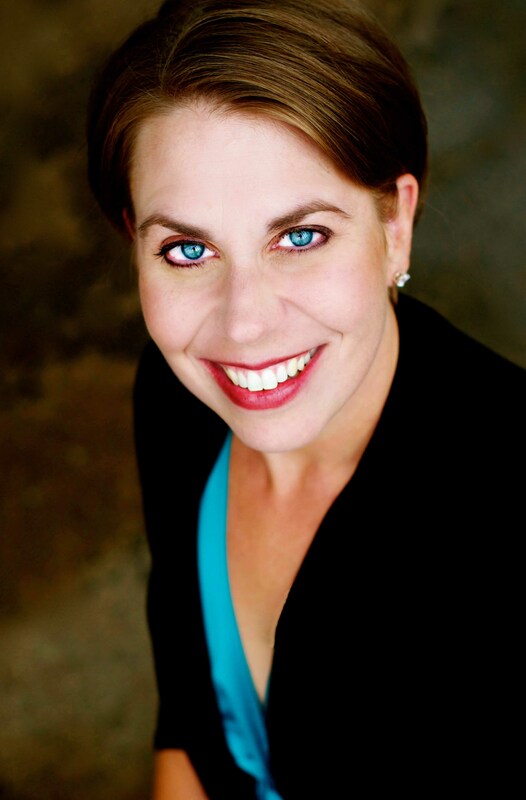 Resch has been active as a recitalist, oratorio soloist, and collaborative pianist. She is a member of the National Association of Teachers of Singing, Music Teachers National Association, and Sigma Alpha Iota. Resch is a co-author of all four editions of Art Song in the United States: An Annotated Bibliography. Soprano Abra K. Bush earned a Bachelor of Music in Voice and Master of Music in Opera Theater from Oberlin College Conservatory and a Doctor of Musical Arts in Voice from The Ohio State University. She has won the state and regional NATSAA Competition, was a 2003 NATS Intern, has served as the regional NATS Artist Awards competition site coordinator (2008), North Dakota NATS state treasurer (2007-2008), and Minnesota NATS Mentoring Committee (2004-2008). Bush has taught voice and related subjects at Kenyon College and Concordia College, served as the Assistant Dean of Academic Affairs and Director of Assessment at the Eastman School of Music, and is currently the Director of the Music Division at The Boston Conservatory. 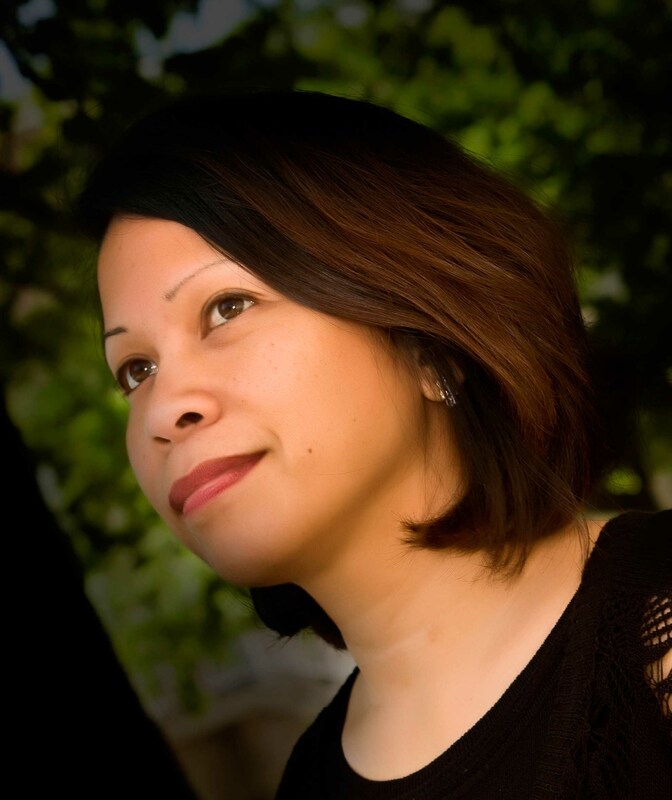 She remains an active performer and consultant on student learning outcomes assessment in the arts. Mezzo-soprano Quinn Patrick Ankrum is in demand as an artist, voice teacher, clinician, and conference presenter. She champions contemporary music and combines her artistic craft with a singing technique founded in the principles of the Alexander Technique and Body Mapping in conjunction with the pedagogy of Richard Miller. She is a Licensed Andover Educator Trainee. Ankrum received degrees from Trinity University in San Antonio and the University of Colorado at Boulder, followed by participation in the Glimmerglass Opera Young American Artists Program and the Baltimore Opera Studio. 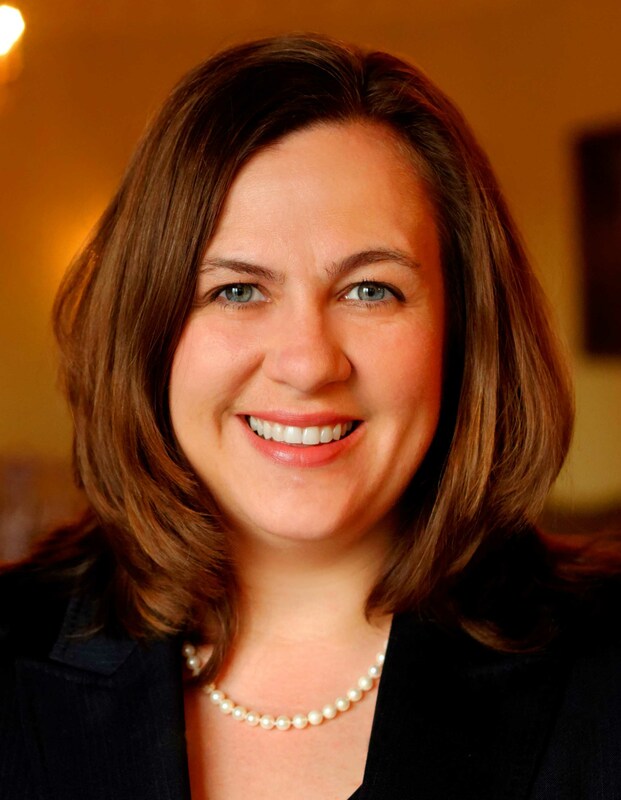 She was a NATS Intern in 2004 and completed her Doctor of Musical Arts degree at the Eastman School of Music in 2010, studying with Robert McIver. She has been a finalist and winner in numerous regional and national competitions, including NATSAA (2nd place winner, 2006). Ankrum is currently assistant professor of voice at Texas Tech University in Lubbock. 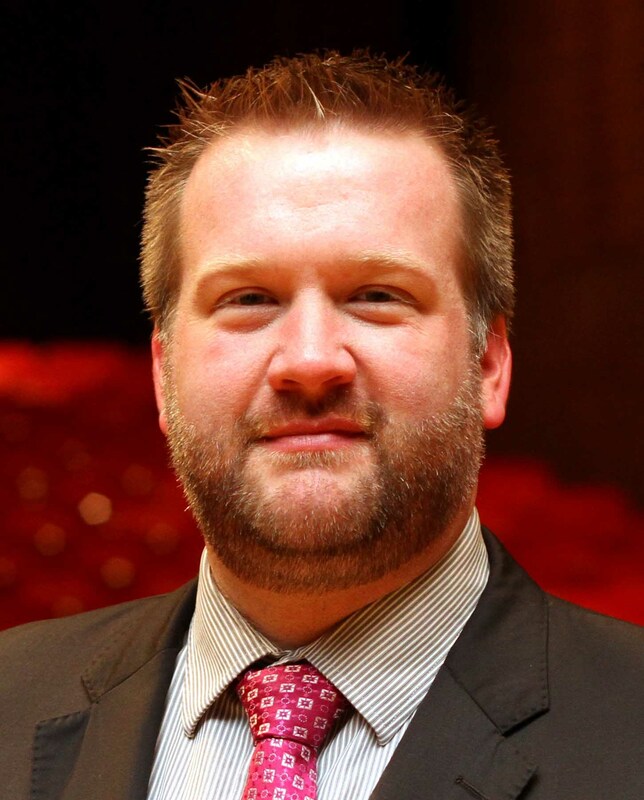 C. Andrew Blosser, a native of Belle Center, Ohio, has performed roles in opera and music theatre and presented master classes and recitals throughout the United States, Austria, Hungary, Poland, and Switzerland. Blosser received a Bachelor of Music in Vocal Music Education from the Conservatory of Music at Capital University, a Master of Music in Voice Performance, and a Doctor of Musical Arts from The Ohio State University. Blosser serves as a senior lecturer of voice at The Ohio State University where he teaches applied voice, performance literature, and diction courses. He is the tenor soloist and section leader at First Community Church in Columbus, where he sings in the Chamber Singers and Chancel Choir. Blosser holds professional memberships with the National Association of Teachers of Singers (NATS), the Ohio Music Education Association (OMEA), the American Choral Directors Association (ACDA), Pi Kappa Lambda Honor Society, and Phi Mu Alpha. 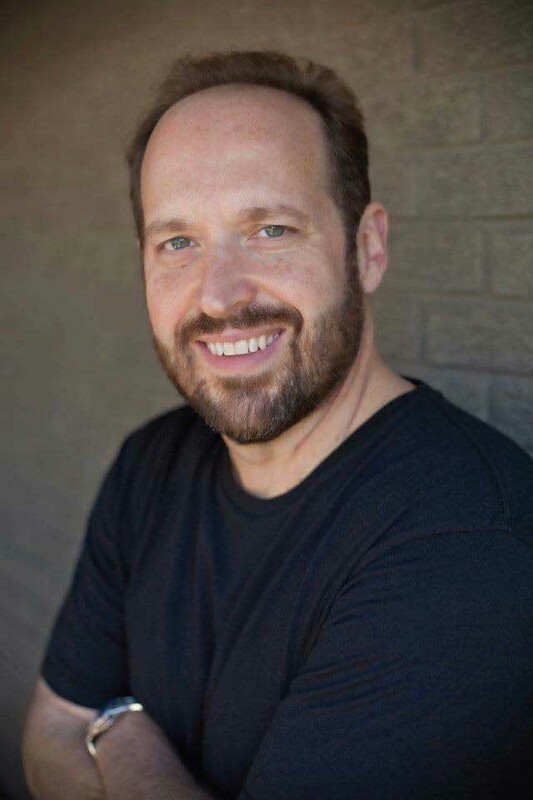 Baritone David Grogan, assistant professor at the University of Texas at Arlington, has performed extensively throughout the Southwest to critical acclaim. The Dallas Morning News hailed Grogan as the “perfect Christus” in the St. Matthew Passion with the Dallas Bach Society. The Albuquerque Tribune, in reference to Messiah with the New Mexico Symphony, said, “David Grogan had all the range and power required of the part, sounding like the voice of doom in ‘The people that walked in darkness’ and the light of revelation in ‘The trumpet shall sound.’" A recent performance of Elijah had critics praising his ability to “move easily from stentorian declamation to lyrical aria.” A recent highlight for Grogan was performing the bass solos in Brahms' Requiem under the direction of Helmuth Rilling. Grogan is a proud alumnus of the NATS Intern Program, studying with master teacher John Van Cura in 2003. Stella Roden, soprano, has performed as a featured soloist with the Hartford Symphony Orchestra, New Britain Symphony, and the Connecticut Virtuosi. As resident artist with the Wichita Grand Opera, she performed the role of 'Cousin' in Puccini's Madama Butterfly and served as a member of the opera chorus for the 2011 season. In the summers of 2012 and 2013, she performed several concerts in Florence, Italy, a series sponsored by Accademia Europea di Firenze and Misericordia di Firenze, Piazza Duomo. Roden received her Doctor of Musical Arts degree from the University of Connecticut, a Master of Music degree, Vocal Performance from New England Conservatory, and a Bachelor of Music Education degree from James Madison University. Roden has also been a finalist in prestigious competitions such as the Connecticut Opera Guild, the Austin Lyric Young Artist's Competition, and the New England Region NATSAA Competition.